A major auto parts supplier officially broke ground today for a new plant in Flint. Lear Corporation plans to manufacture seats on the site of the former Buick City plant. The new plant will employee hundreds of people. Over the next year, Lear plans to transform 33 acres of blank concrete into a new 156,000-sq. ft. production facility that will assembly seats for GM trucks. It’s the first major auto parts supplier facility to be built in Flint in 30 years. The plant will occupy a fraction of the more than 300 acre site that used to be Buick City. Since the General Motors bankruptcy, a special trust has been working to sell off parts of the “old GM”, including Buick City in Flint. Buick City is the largest parcel being marketed by the Racer Trust. Flint Mayor Karen Weaver is hopeful the Lear plant will spur additional investment in the old auto assembly plant site. Lear is spending nearly $30 million on the plant, coupled with local and state incentives. An auto parts maker will soon be setting up shop on the site of a former iconic auto assembly plant in Michigan. Buick City in Flint closed nearly 20 years ago. Since then, the land has sat largely vacant. 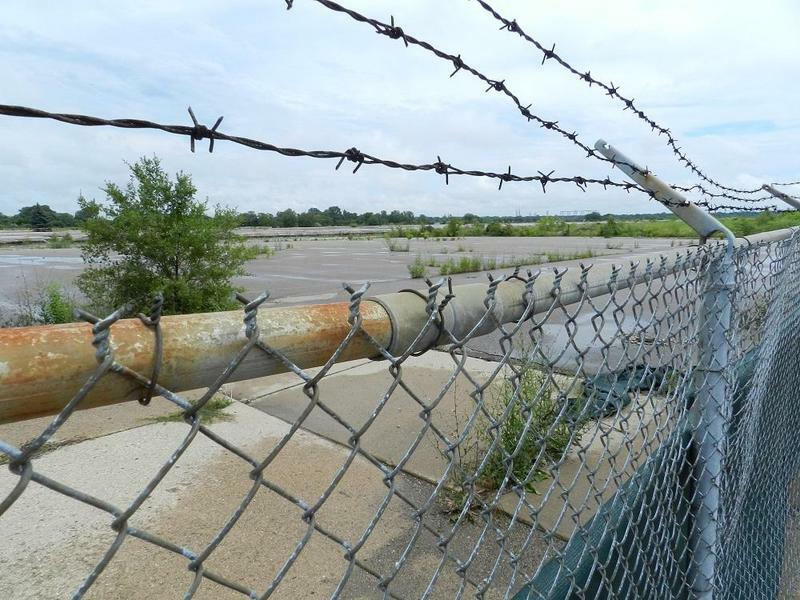 But the Michigan Strategic Fund this week approved more than $4 million to assist Lear Corporation, which plans to build a nearly $30 million auto seat assembly plant on the old Buick City site.